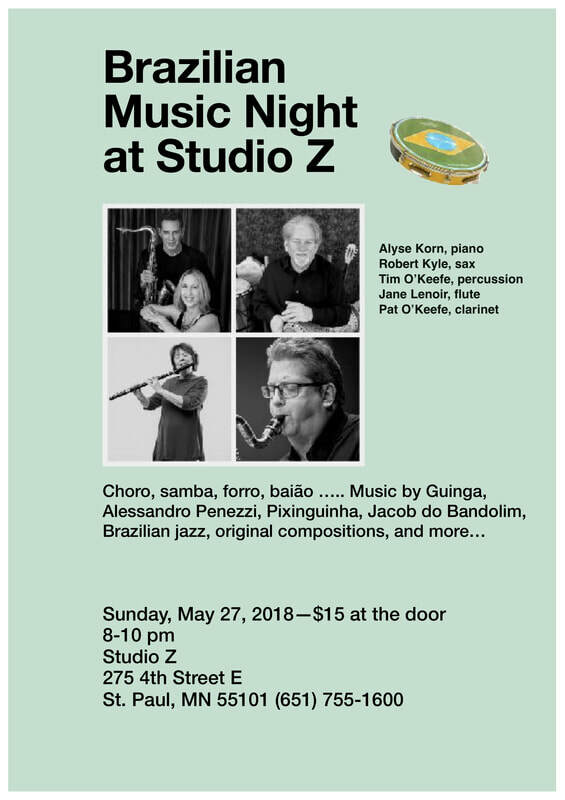 Tim and Pat O'Keefe, percussion and clarinet, founders of Batucada do Norte in Minneapolis, will join California friends Alyse Korn, piano; Robert Kyle, sax; and Jane Lenoir, flute for an evening of magical Brazilian music. 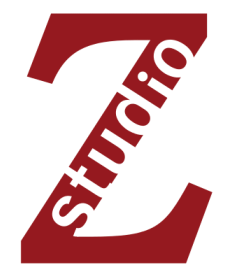 The group will present a diversity of Brazilian styles, including choro, samba, Bossa Nova, Brazilian Jazz as well as northeastern styles, featuring music from Pixinguinha, Alessandro Penezzi, Guinga, Jacob do Bandolim, A.C. Jobim and more. Please join us for an evening of soulful & intoxicating music.